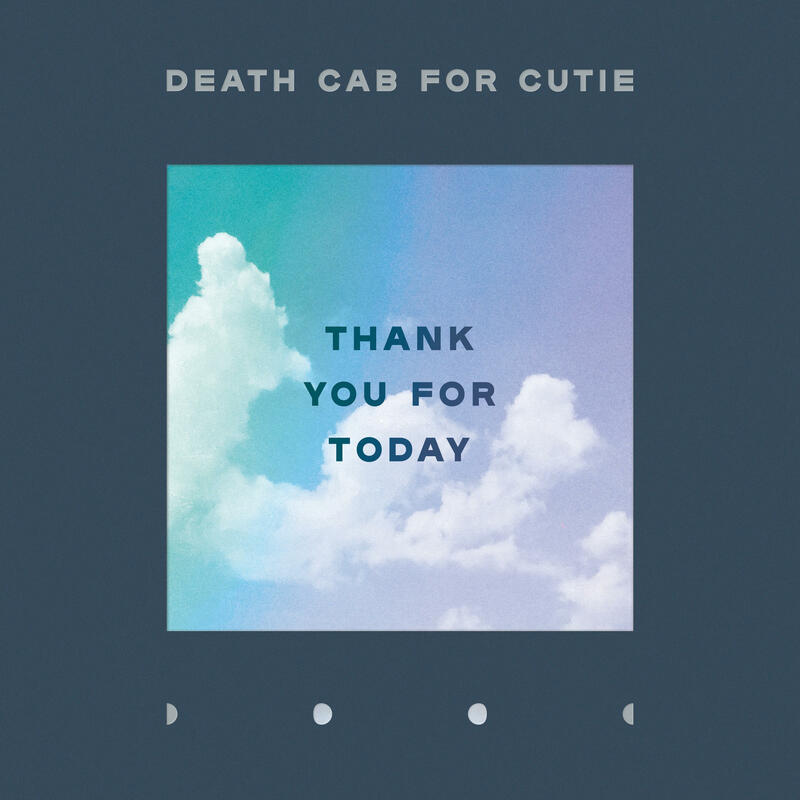 Death Cab for Cutie's new album, Thank You for Today, comes out August 17. 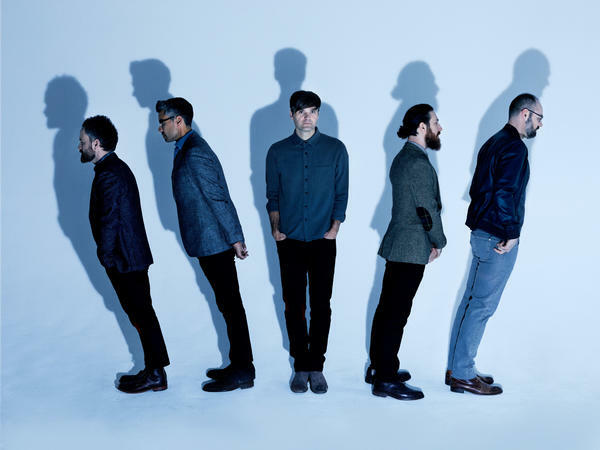 When Death Cab for Cutie's Ben Gibbard was in his 20s, his songs chronicled the awkward strivings of youth: finding yourself, falling in love, learning to navigate physical and emotional distances in relationships. In his 30s, the stories evolved to address that decade's destabilizing forces — failed marriages, derailed dreams, atrophied friendships — while still putting to good use the wisdom that comes with a young lifetime's worth of mistakes and triumphs. 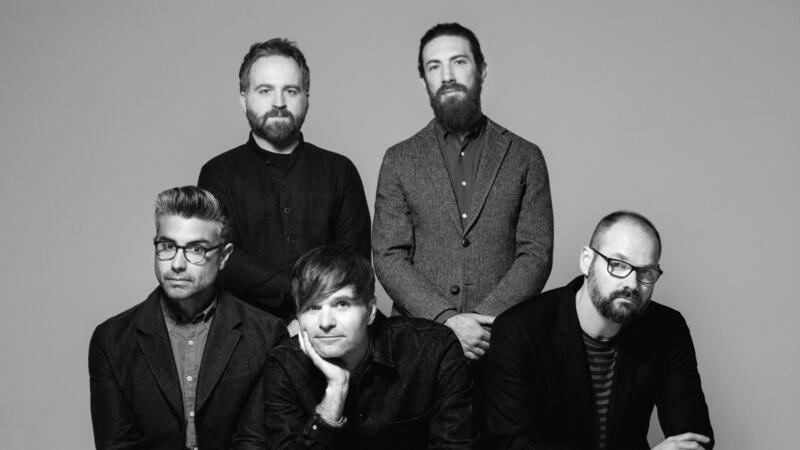 Thank You for Today is Death Cab's ninth album, and at 42, Gibbard's point of view has shifted again. If 2015's Kintsugi documented the sullen aftermath of a painful divorce, this record is here to tunefully chronicle the wistful aftermath of the aftermath: an attempt to return to the life you once knew, only to find that it's changed shape while you weren't looking. For a band in its third decade — not to mention one still adjusting to life without founding member Chris Walla, who's moved on to other projects — Death Cab hasn't lost its gift for pairing Gibbard's soft ruminations with propulsive arrangements that know just when to sparkle and sway. But even more importantly, Gibbard himself still sings with a sense of purpose, keenly articulating a distinct swirl of nostalgia, loss and hope for new beginnings.